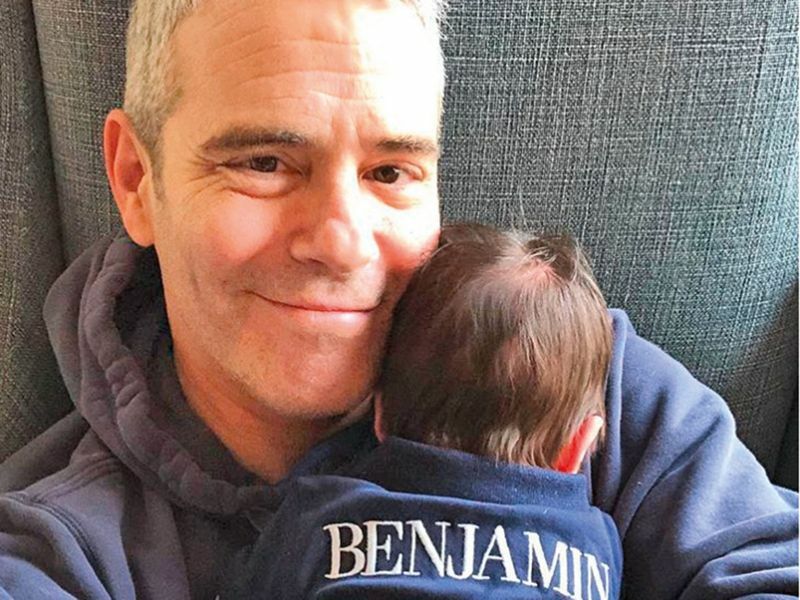 When Andy Cohen, the Bravo TV personality and ‘Real Housewives’ maestro, became a new father via surrogate last month, he did what most proud parents do: He shared photos of his newborn on Instagram. The photo garnered more than 1 million likes; commenters gushed over Benjamin’s size and full head of dark hair. “Many many mazels,” one wrote. But the oohing and ahhing were soon interrupted by a bitter streak of unsolicited advice and judge-y critiques. “This baby is not even a month old. He has no control of his neck. Thus in that carrier he can suffocate himself,” a commenter wrote on a photo of Cohen aboard a private plane, with his son strapped to him in a baby carrier. 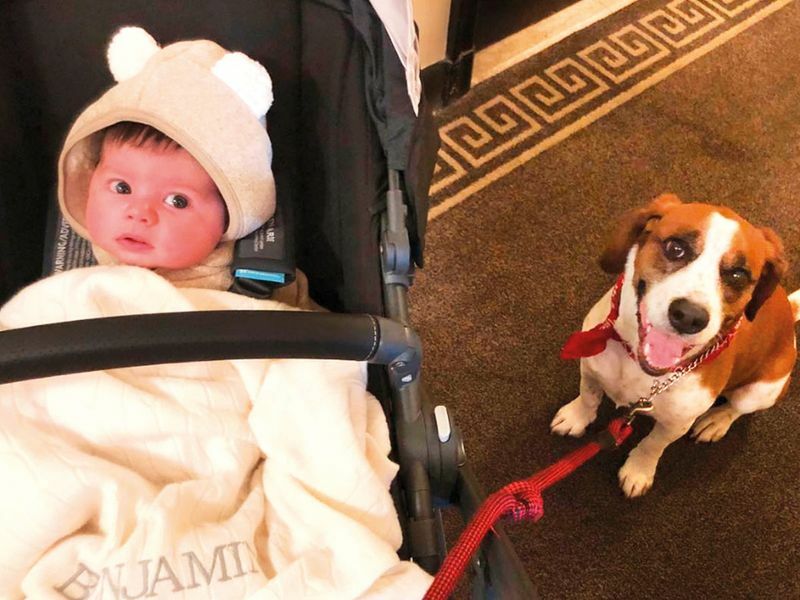 A photo of Cohen’s dog sniffing Benjamin’s nose spurred warnings about germs and bites. 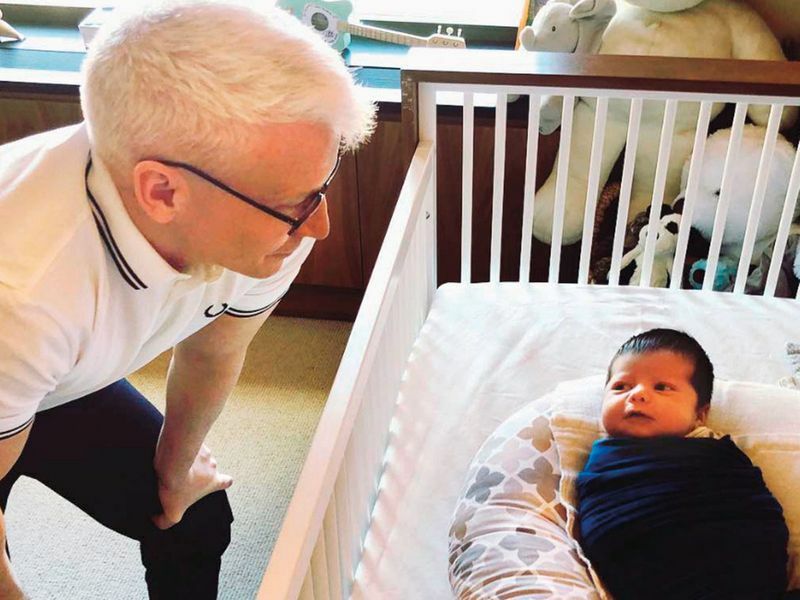 Even a visit from Anderson Cooper to the light-filled nursery in the West Village of Manhattan was cause for concern. “Why is Uncle Anderson wearing his NYC sneakers on the carpet that Benny will eventually crawl on? !” wrote a commenter. The dad shaming was not limited to social media. Page Six, the New York Post gossip column, ran a thinly sourced story saying that Cohen had been spotted on the dating apps. While being judged is a rite of passage for all new parents, up there with the sleepless nights and dirty diapers, Cohen seems to have attracted more than his fair share of sniping. That’s partly because of his high-profile role as the gossipy host of Bravo’s late-night talk show, ‘Watch What Happens Live’, and his presence on social media. 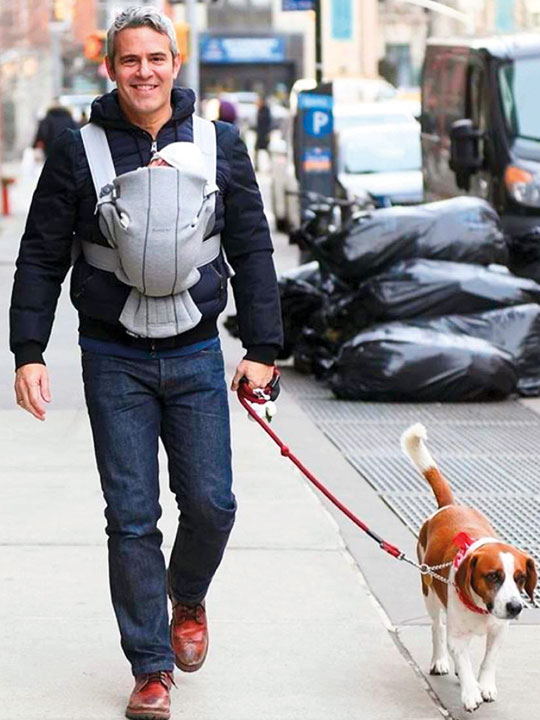 But much of the criticism also stems from Cohen’s status as a single gay father, and how it subverts preconceptions about parenting and gender stereotypes. “People do not think that men can parent,” said Marshall Forstein, interim chair of the department of psychiatry at the Cambridge Health Alliance and an associate professor of psychiatry at Harvard Medical School. Forstein, a father of two, adopted his first child more than three decades ago with his husband, who is no longer alive. Cohen declined to comment for this article, but he has not been shy about addressing his critics. During an interview on Howard Stern’s SiriusXM radio show last month, he shot back at the naysayers who chastised him for taking his newborn son aboard an airplane. “You don’t think I checked with three pediatricians before?” Cohen said, using profanity to punctuate his point. Jess Cagle, the departing editor of People magazine, which featured Cohen and Benjamin on the cover last month, said that Cohen’s public persona as a sassy partyer could be fueling the back talk. 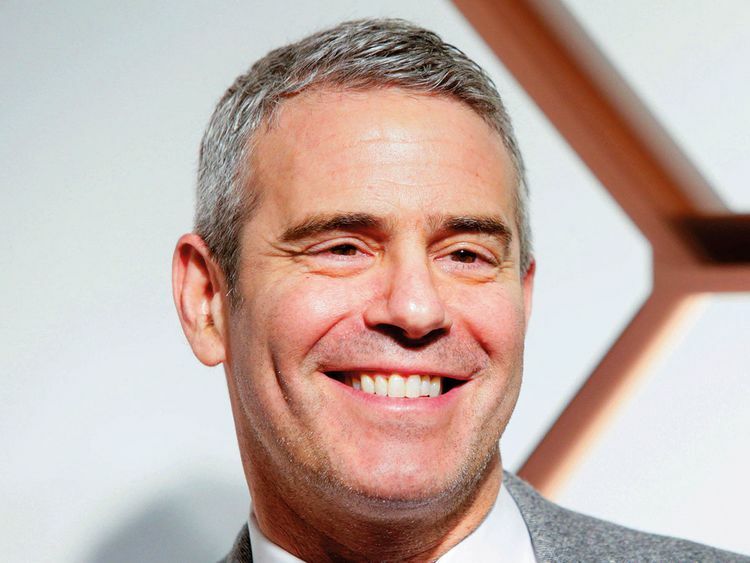 “This is a single gay dad, who has cultivated this reputation as a swinging bachelor, suddenly, to the world’s eyes, becoming a father,” said Cagle, who is a longtime friend of Cohen’s. Image Credit: Social media users chided Cohen for taking Benjamin “out into the world too soon”. While the advice may be well intentioned, the “mother knows best” attitude may ultimately be counterproductive, said Alexandra Sacks, a reproductive psychiatrist and an author of ‘What No One Tells You: A Guide to Your Emotions From Pregnancy to Motherhood.’ “It reinforces the position that women have been trying to get out of, which is being told to stay at the home and not be treated as equals in society,” Sacks said. A few weeks into fatherhood, Cohen seems to be taking the criticism in stride. In a series of Instagram videos last month, he tried to reassure critics who were upset that his dog, Wacha, had destroyed his son’s stuffed Torah toy. Was Wacha jealous of Benny? Was his new family falling apart?